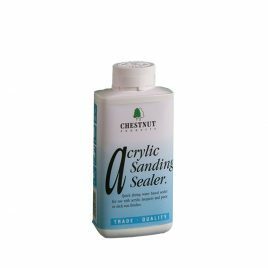 It’s important to use a sanding sealer on most items; it gives a good foundation to your piece and can help the next coat to adhere properly to the timber. 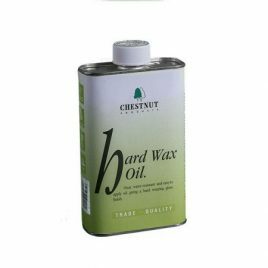 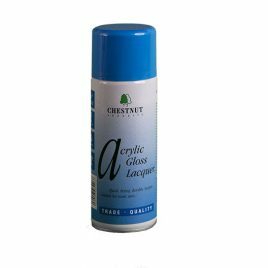 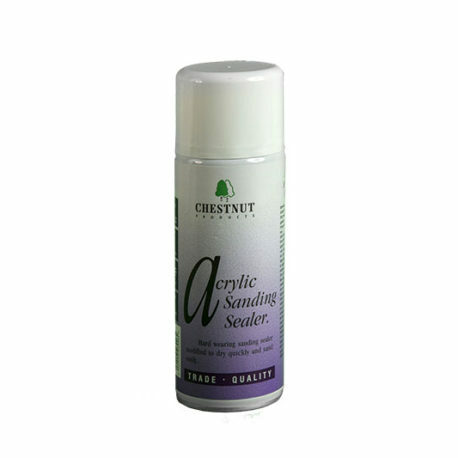 Our Acrylic Sanding Sealer does this perfectly and is designed to be used with Acrylic Gloss Lacquer, Acrylic Satin Lacquer, Ebonising Lacquer, any of our polishes and any of our waxes. 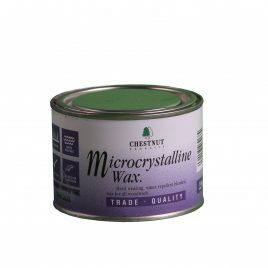 Supplied in an easy to use aerosol the dried coating complies with the EN71 Part 3 regulations governing toys and nursery furniture.